 EDCD is a group of developers that create and maintain 3rd party tools and sites for Elite:Dangerous. 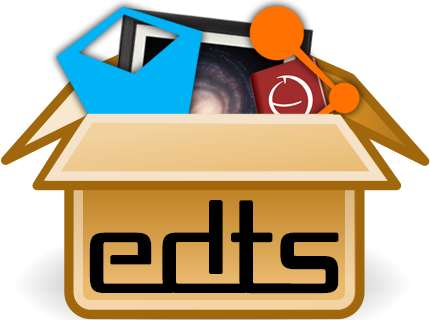 Frontier IDs: github.com/EDCD/FDevIDs - A collection of IDs and Symbols used by Frontiers API or Journal. EDDN How-to: github.com/EDSM-NET/EDDN/wiki - Information about how to send or receive EDDN messages. 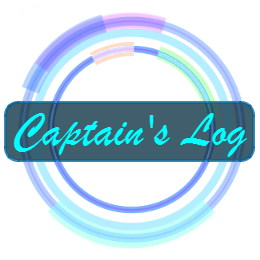 You can reach us on our Discord server.